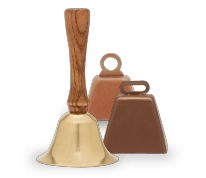 Most of us have been touched by cancer in one way or another, but we recently learned about the role Bevin Bells are playing in healing process for survivors of cancer. 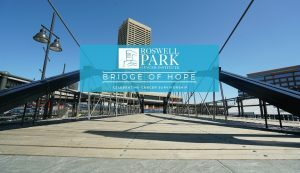 The Roswell Park Cancer Institute in Buffalo, NY has created “The Bridge of Hope” which they say represents the spirit and celebration of cancer survivorship . 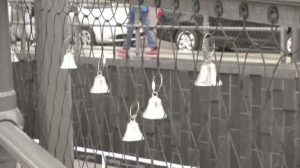 Roswell Park Cancer Institute hopes to recognize every cancer survivor’s journey with bells (yes, Bevin Bells) hung on a symbolic Bridge of Hope at Canalside. 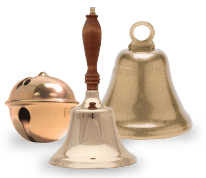 The organization will be holding events to hang the bells, and they are also offering private ceremonies. 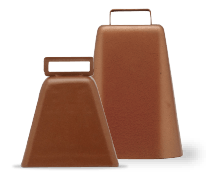 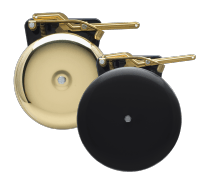 You can get your bells through them or look at a list of retailers. 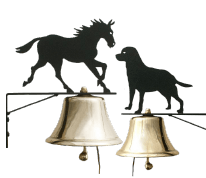 All this information can be found on The Bridge of Hope website. 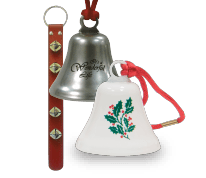 Let the sound of the bells unite us in Roswell Park’s mission to understand, prevent and cure cancer. 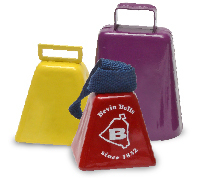 This entry was posted by Cici Bevin in Bell Stories and tagged Event Bells. 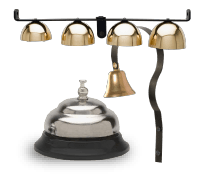 It’s Chime for Some Hockey!